Taxi drivers in Moscow are out on the streets demonstrating against a new federal law that they say will cost them their livelihoods. This comes as City Hall prepares to rollout its own cab regulations. 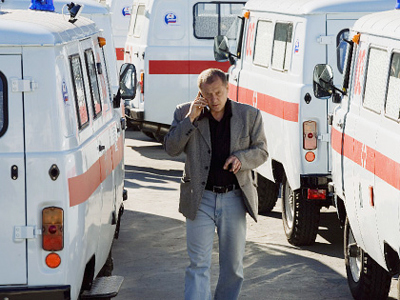 ­The main change Russians are going to face is that by September 1, all taxis will have to be registered and will have to have a meter installed. Today a taxi ride is one of the few cheap things one can get in Moscow, and in many cases it is possible to negotiate a fee. But the majority of taxis in the city are not registered ones; they belong to private car owners making a little money on the side. Under the new laws, such practices will be illegal and drivers will face stiff fines – up to 40,000 rubles for violating the law. And if the perpetrator is unable to pay the fine, his or her car will be seized. “No law is perfect, and this one might only work half of the time,” says Leonid Olshanskiy, a lawyer of the Car Owners Association of Russia. “But at least it shows the authorities are doing something, instead of nothing, as in previous years." 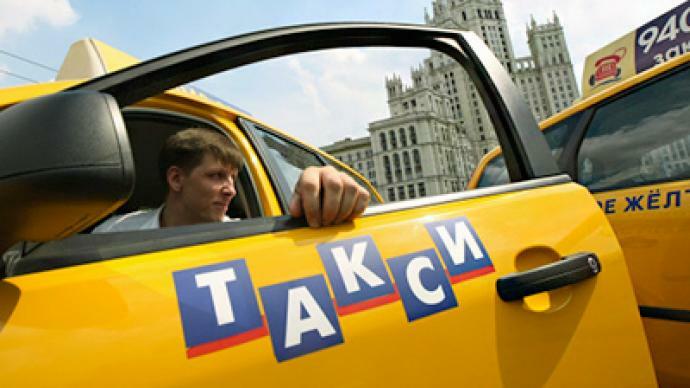 But according to Yaroslav Shcherbinin – who heads the Taxi Drivers' Union – the law will do exactly the opposite of what it sets out to do. He reckons signing a contract for every trip is unworkable, and making every cab – including private hire cars – the same colour will be expensive and unnecessary. “This is pure bureaucracy, and instead of helping normal cabbies, it will make us uncompetitive,” reckons Shcherbinin. He also worries that the licenses will not be distributed fairly. “What will remain is a two tier system – a few expensive companies who can afford the licenses, and the unauthorized drivers who didn't obey the law, and will carry on ignoring it,” he added. To demonstrate how upset the taxi drivers were, they held a funeral for the Russian taxi driving industry on one of the embankments in the city center. 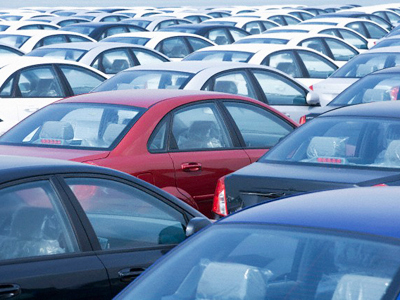 They say they cannot afford to register their cars, though they agree that some type of regulation is needed. The protestors called for registering drivers instead of cars. 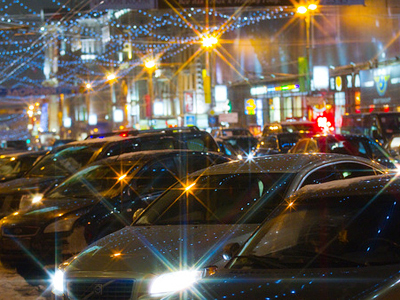 Today there are about 9,000 registered taxis available in Moscow, and around 40,000 unregistered, semi-legal cabs. 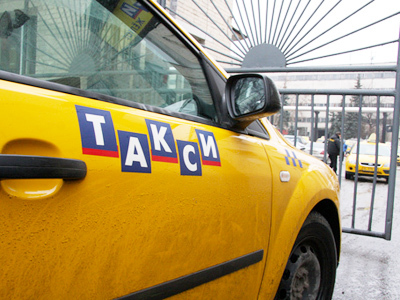 In total the taxi licensing operation is going to cost 122 billion rubles – a huge outlay of money by the government to implement the system.